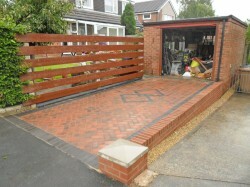 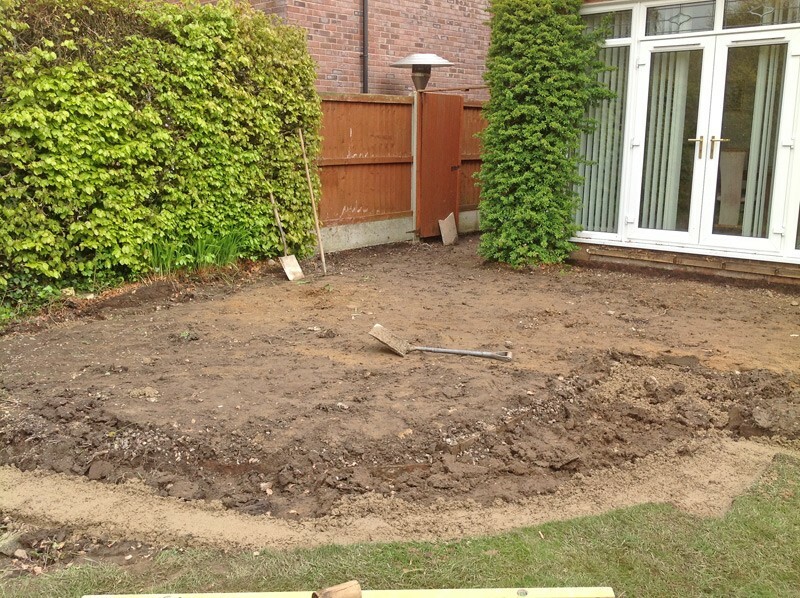 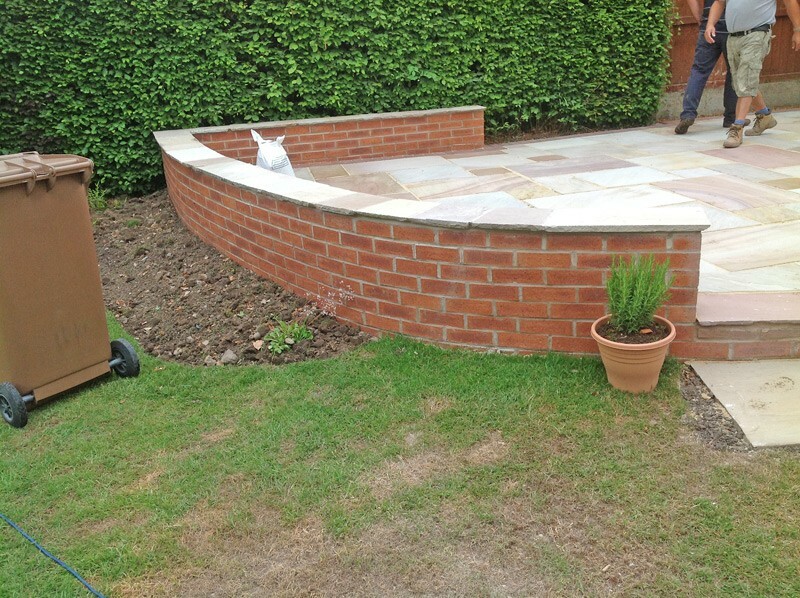 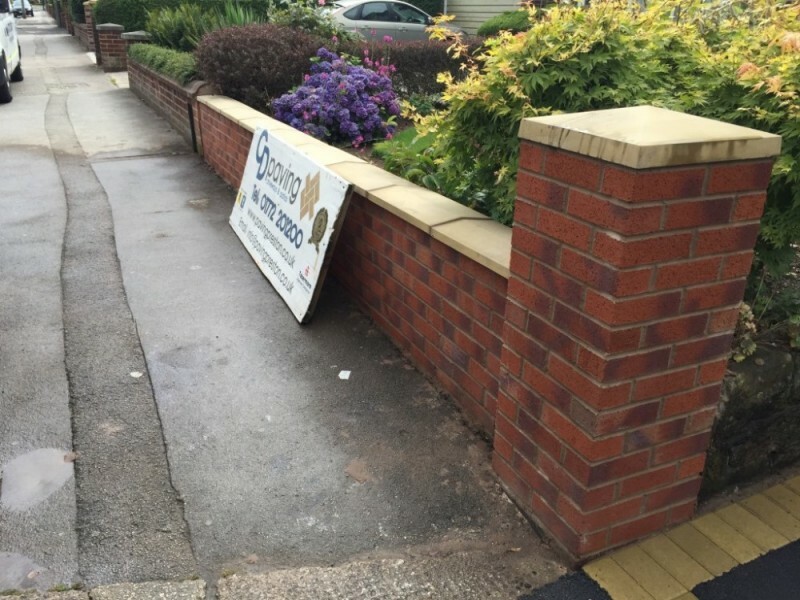 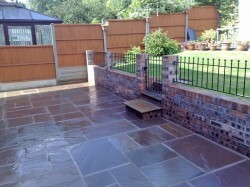 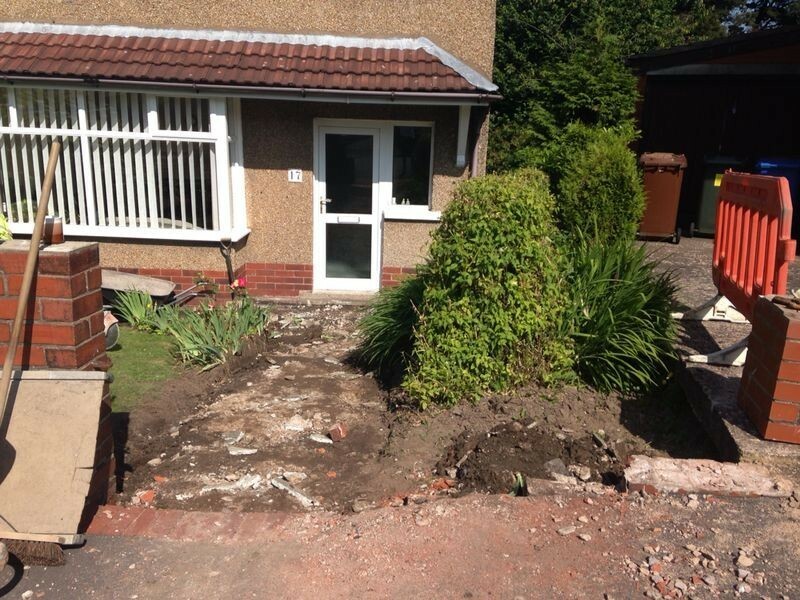 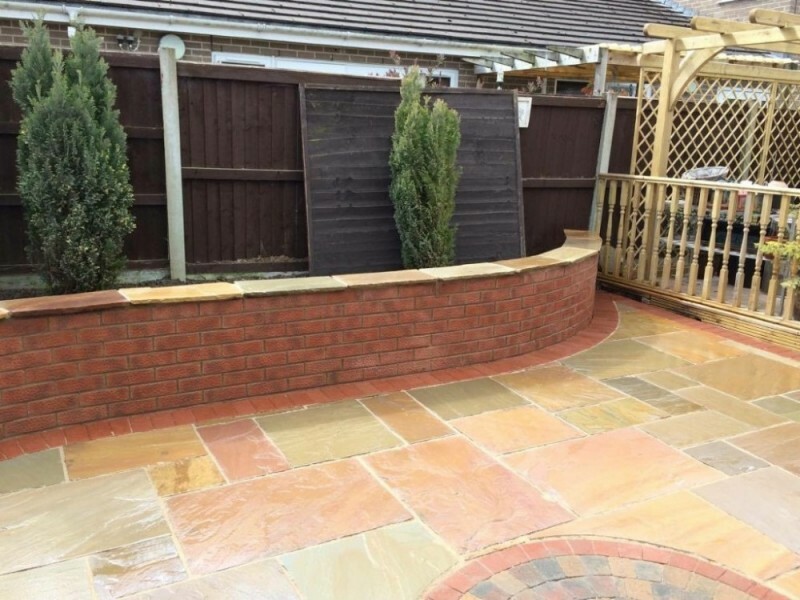 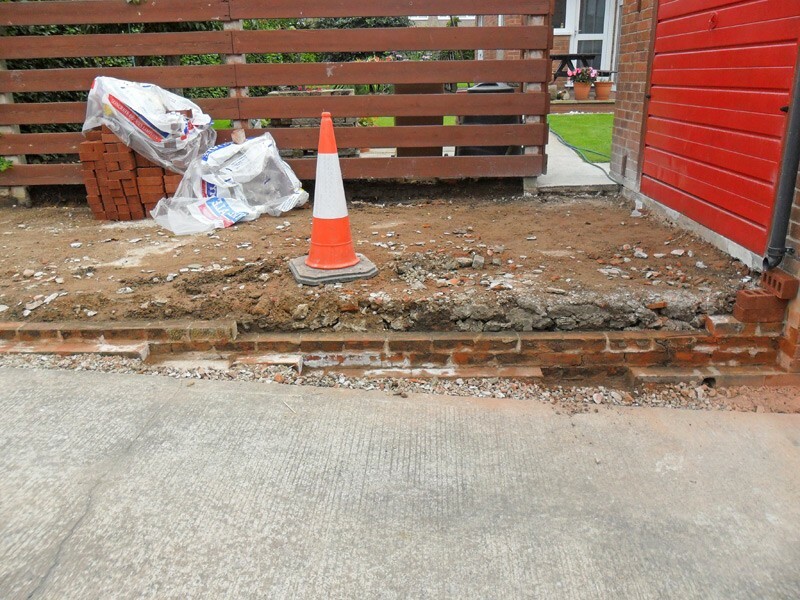 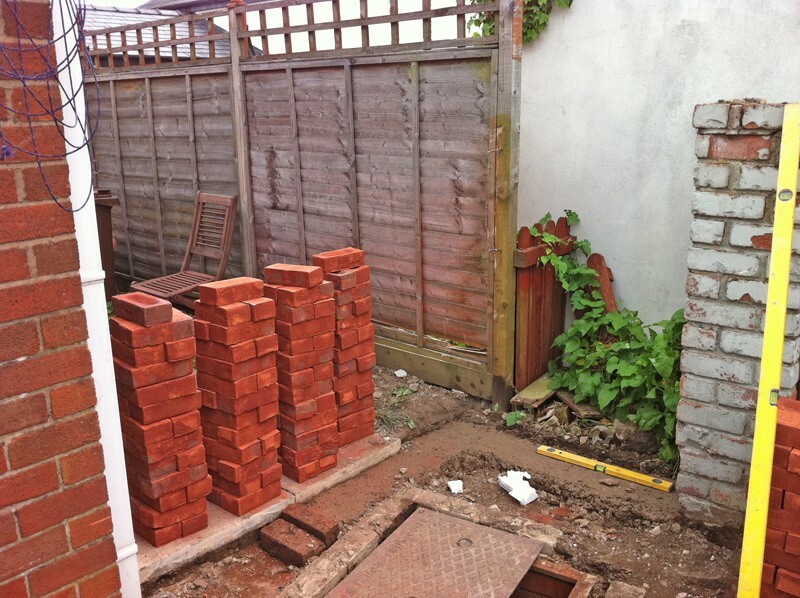 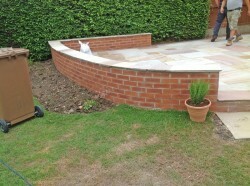 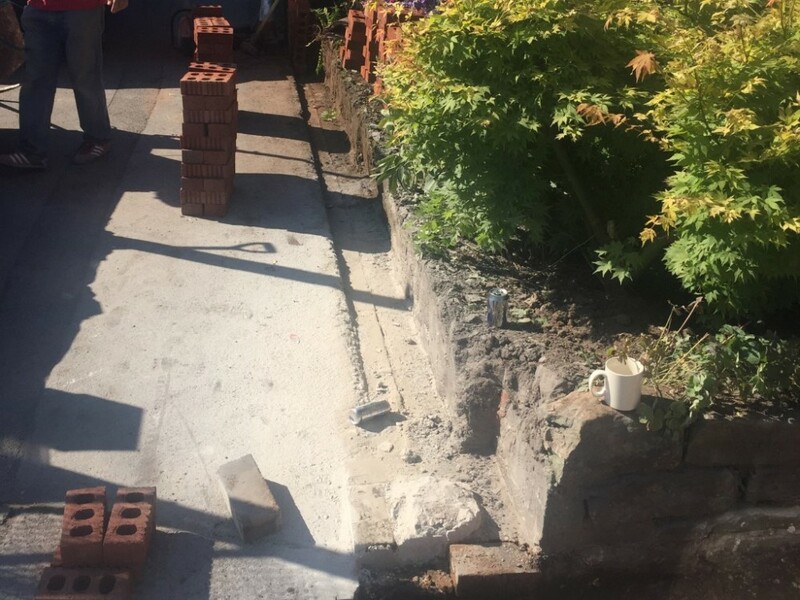 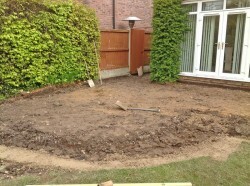 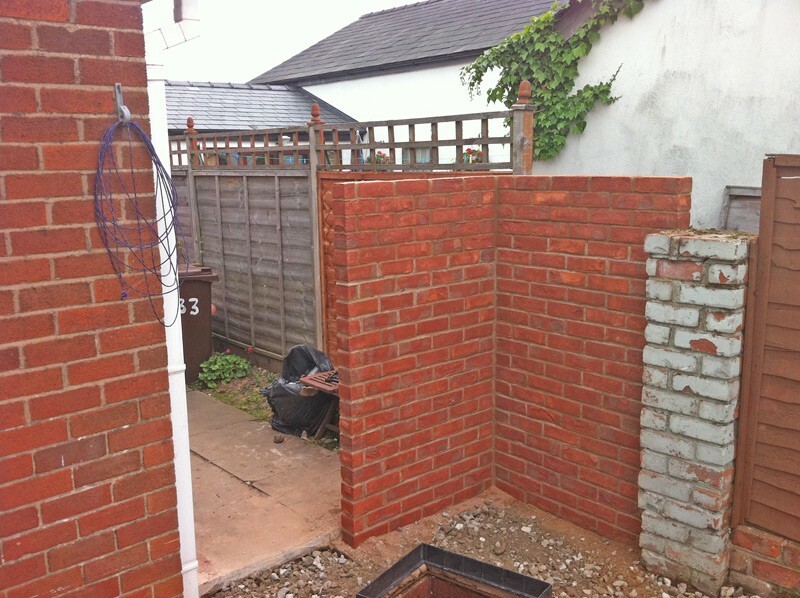 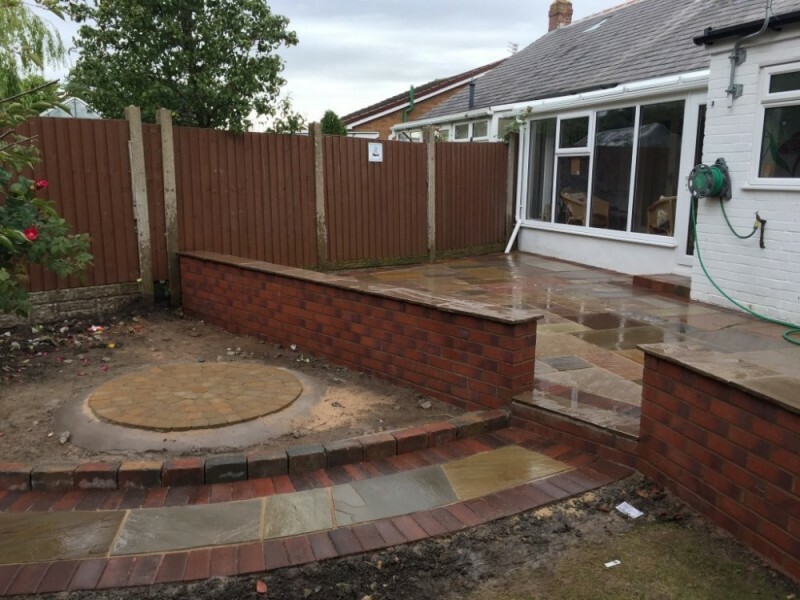 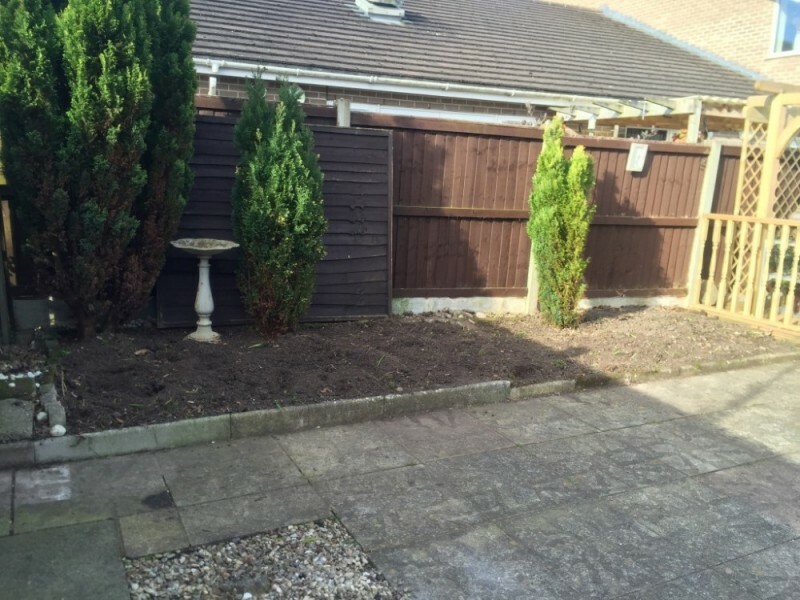 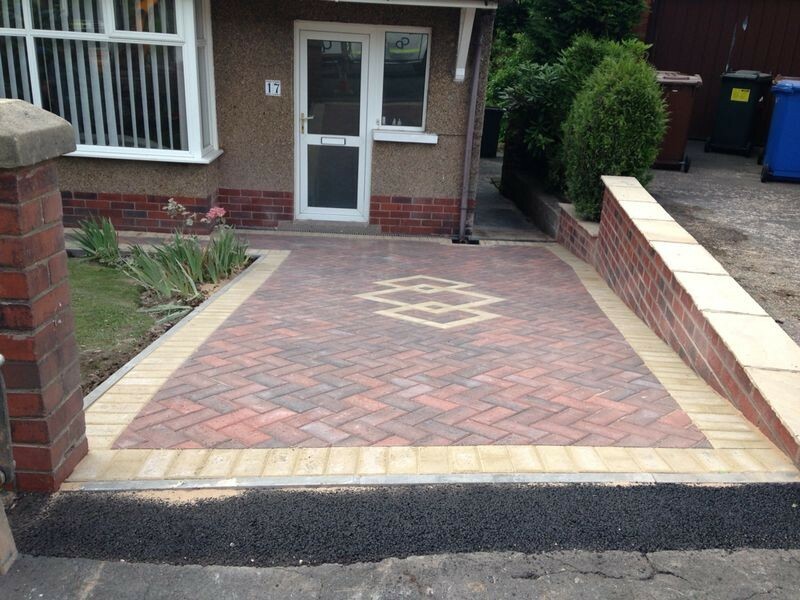 CD Paving also specialise in creating walls in Preston, Lancaster and throughout Lancashire and can construct garden walls to your exact specifications. 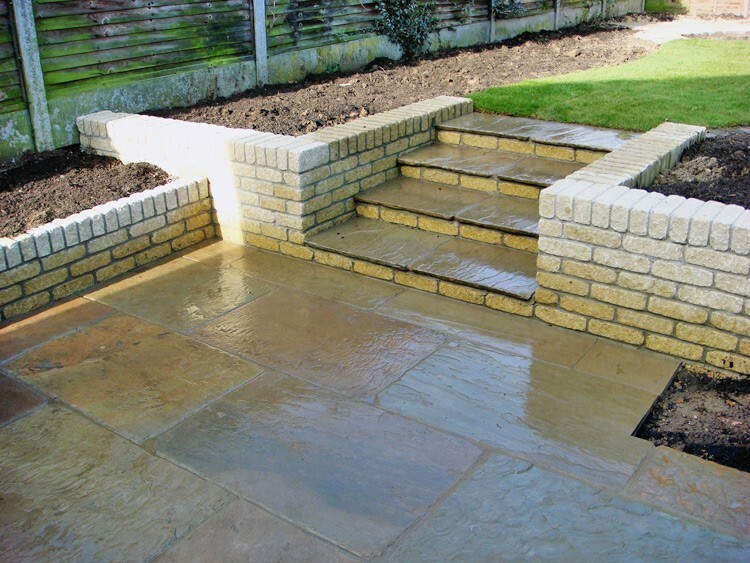 Whether it's serving a purpose or just to look nice, we can help. 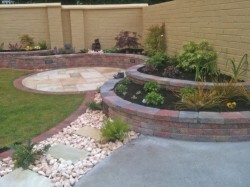 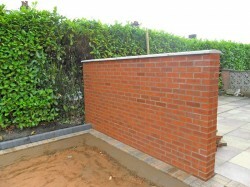 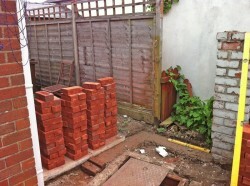 A garden wall does not need to have a physical function. 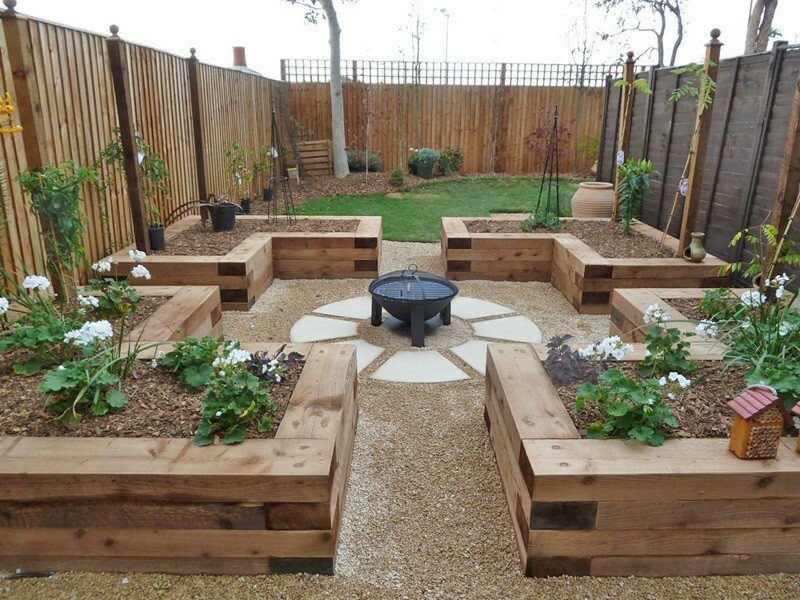 It can simply look nice - just by being there. 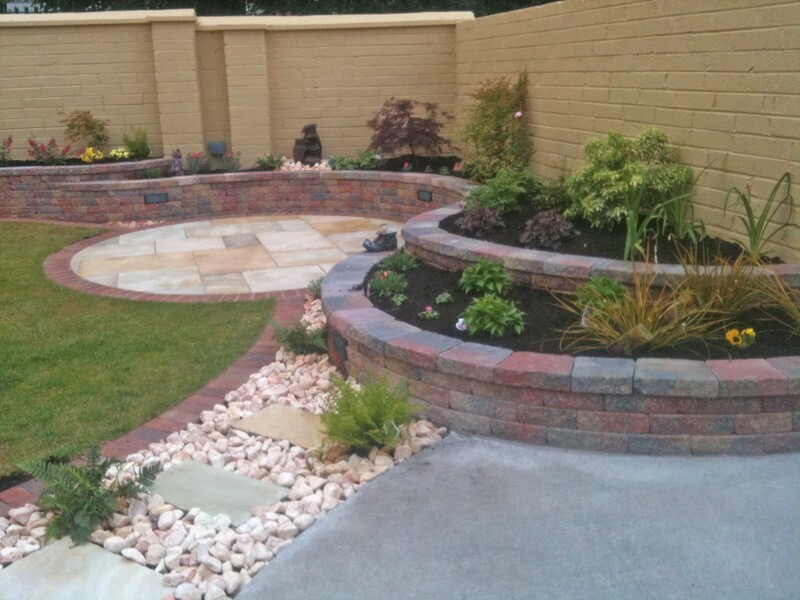 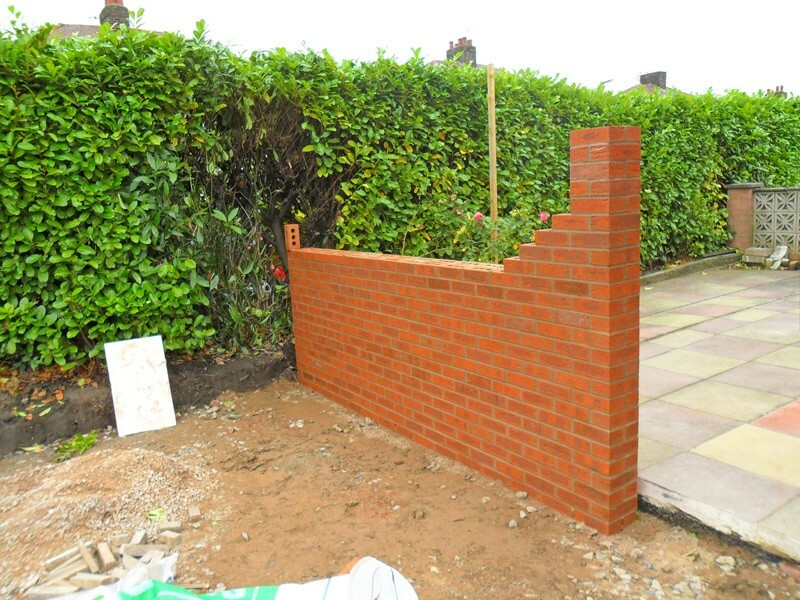 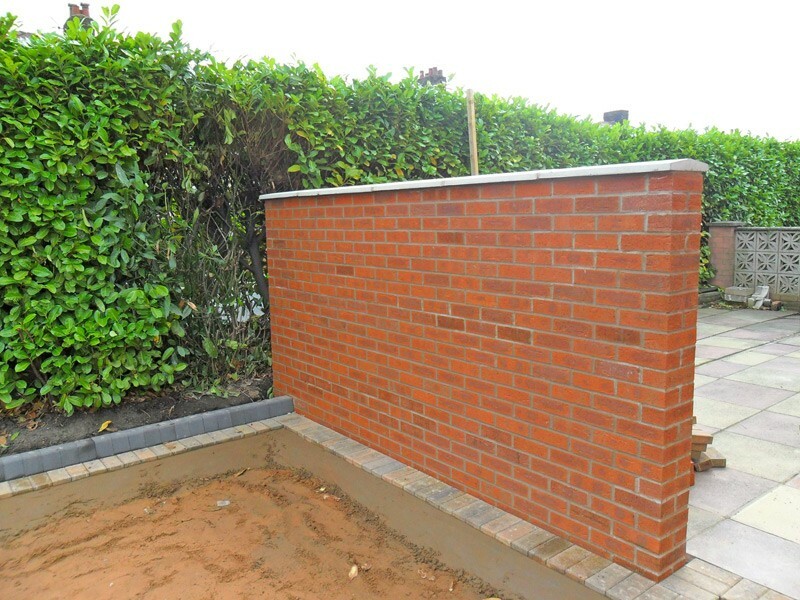 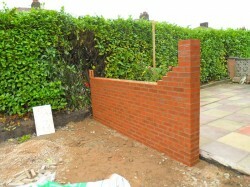 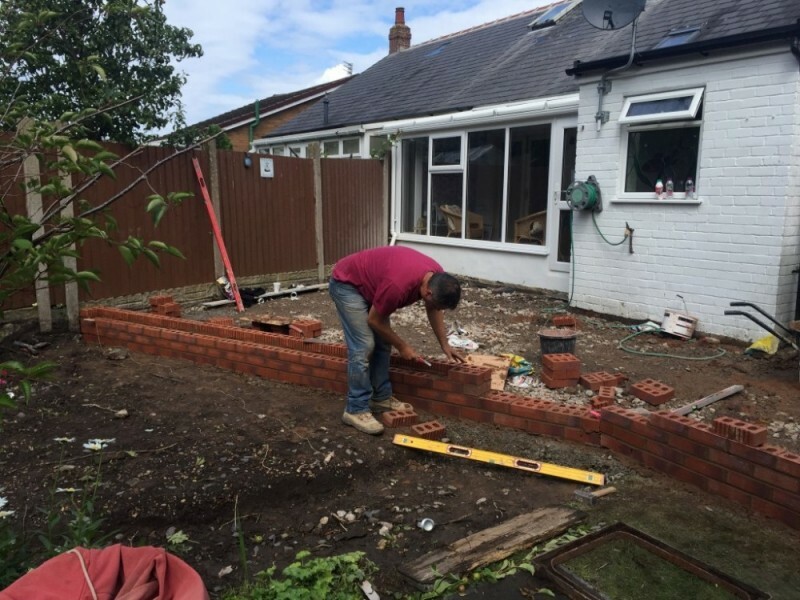 It can also have functions as well; such as holding a greenhouse up, retaining a soil bank, forming an edge or division, housing a BBQ or raising a planting bed, we design and build all styles of garden walls.